When a family member needs to move into Aged Care it is often a challenging time and can be made more stressful if you do not understand all the of financial implications. What does it cost for aged care services? If you engage our service we will review a number of options of how assets can be arranged and funding accommodation payments. We will provide a report explaining these options and the impact this will have on the final aged care costs, cashflow, assets, etc. This will help you understand the aged care fees, analyse how your cashflow will be affected and what effect is may have on an estate for estate planning considerations. 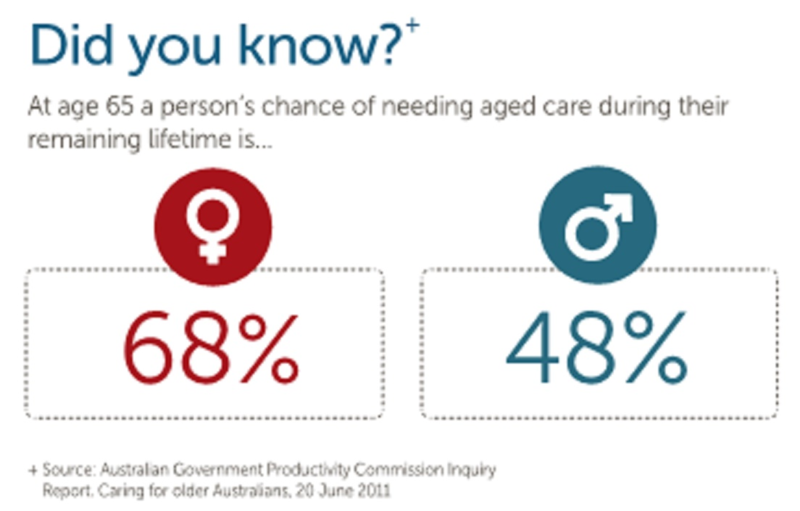 The myagedcare.gov.au website has a lot of information that may assist you in getting started. Contact us today to book a no cost, obligation free initial consultation to see how we can help you establish the options available to you in your personal circumstance. Priority1 only charges flat dollar fees that are agreed upon prior to engagement. This means we work only for you. Planning for aged care can be a stressful time. But early planning and good advice can help minimise the stress for you and your family. You will face many personal and financial decisions as you make plans for your future. We can help you understand care options available to you, the costs associated with these options and the best way to structure your finances to pay for the right level of care for you. Getting the right information and advice now will help you make the best choices for your future care, security and happiness. Contact us today for specialist advice on your situation.